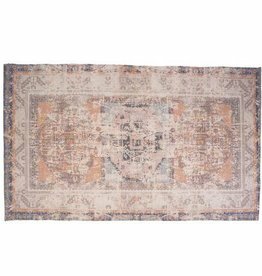 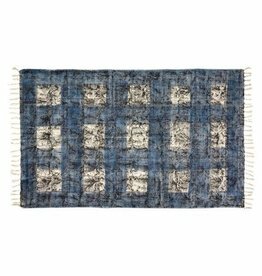 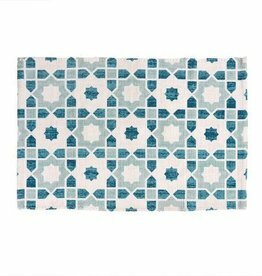 This low-profile cotton weave rug features a unique block printed design that is at once modern and ethnic. 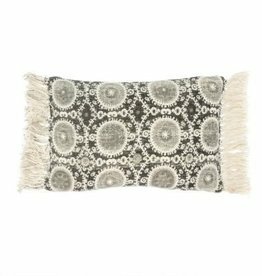 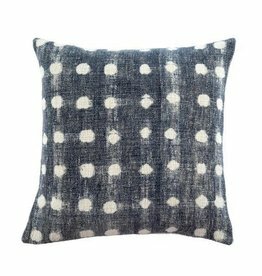 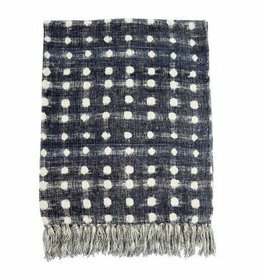 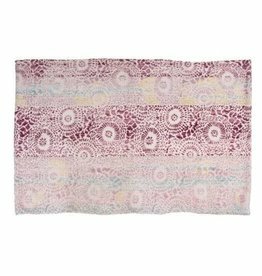 This screen printed and stone washed cotton throw with fringe features a light-hearted polka dot print with rich, deep coloring. 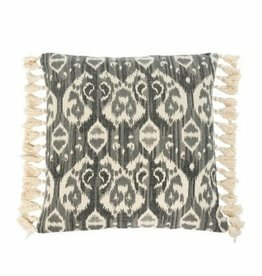 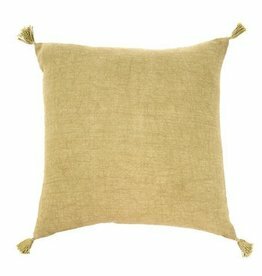 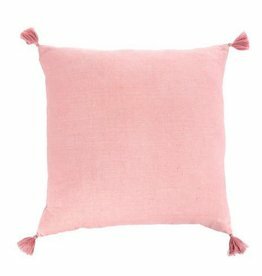 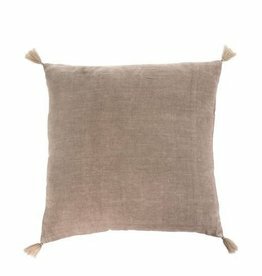 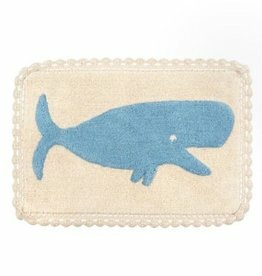 An easy layering addition to any space. 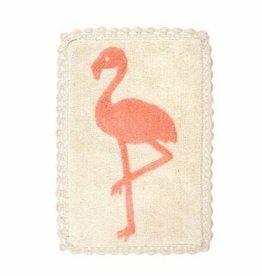 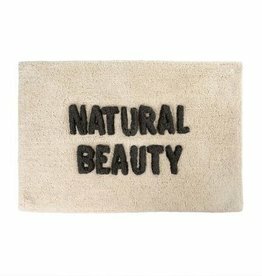 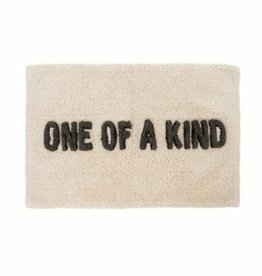 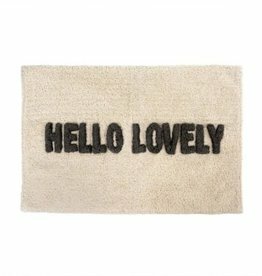 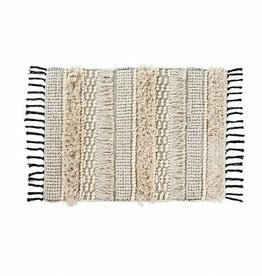 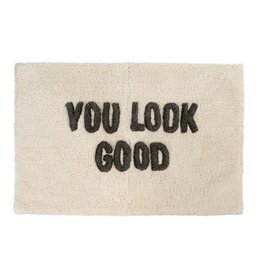 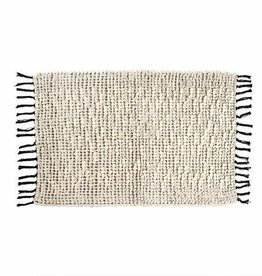 Hand-woven in India, our Knot and Weave bath mats add an element of interest and texture to smooth bathroom floors.